3D Printers are now mainstream. In 1990's, these printers were only affordable for big business with high product turnover. However, due to customization and cost cutting, the 3D printers are now coming out with cheaper price. Let's take a look at some of the 3D printers available in India. For those looking for a budget-priced 3D printer, this is the product to go for. The printer is very easy to use and simple to learn how to print the output. Considering the fact that the printer is meant for the entry level user, don't expect it to work long with complex prints. It's safe to use and you can find it as the only portable printing option for this price. For those who are into 3D printing as a hobby will find it as a good option. Calibrating the print is a lot easier compared to any other printer in this price range. It works with different filament types. Also, there is no filament policy lock in for the printer either. The printer is known to cost 49,000 Rs at offline distributors. As for online pricing you'd find that Amazon India has 44,500 Rs price. Ultimaker series of printers are known for their quick printing output. They are relatively cheaper than their competitors. 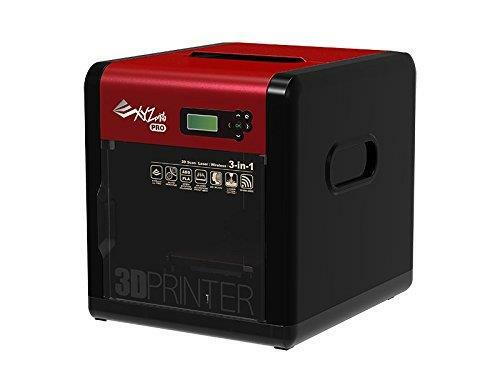 They are however available in different types with price change with respective models.The printer is relatively easy to use. And the learning curve required for printing the output is a lot less than the competitors. It is created with regular consumers in mind. So it is designed to be as much accessible as possible. The software learning part is not hard for someone who knows how to design and print. The printer is known to print at layer resolution of up to 20 microns. The best part about the printer is that it supports various filament types such as kinds of filaments like PLA, ABS and U-PET. 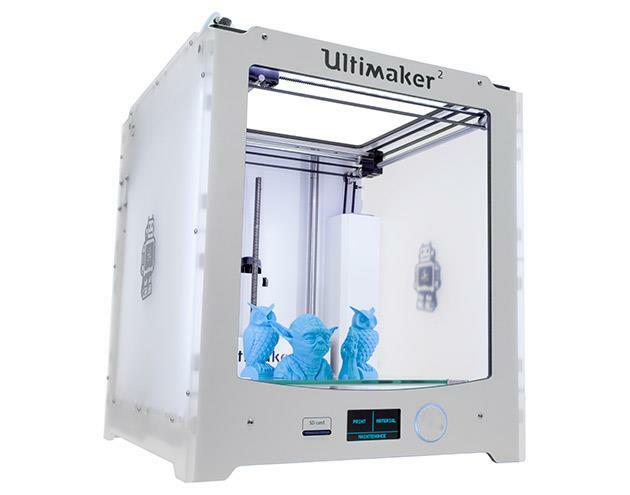 Ultimaker 2 extended model is sold offline and the price varies depending on the distributor in the respective zone. This premium 3D printer is developed by Indian 3D printing manufacturer J Group Robotics. They seem to have released some of the good 3D printers in creatBot series. Most of their 3D Printing clients are focused on the jewelry, medical and engineering market. There are multiple 3D printers in this series. One popular in this series is vector PLA 3D printer. This printer is known for quality and precision. It comes with printware software that can read a variety of file formats such as - .STL, .OBJ, .DAE and .AMF files. The software can allow successive layers for the output with cross sections to finalize the output. So for complex designs, this can be a good printer. The price of the printer is in the range of 104,099 Rs and available from Amazon India. If you are looking for handling ABS and PLA printing with your desktop 3D printer, then this is the model you need. 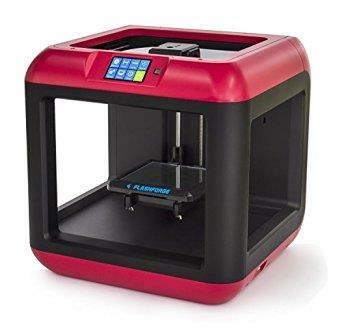 For budget-price range this is a good 3D printer to check out. It can calibrate the printing well before finalizing the output. The calibration part being automatic makes it easier to use. It's portable and pretty sturdy for complex printing output. It is heated up to 100 degrees for ABS and PLA printing. UP plus 2 is one of the good 3D printers that is going to help you get better prints for your jewelry and exotic 3D products. Even complex design and inking is possible with some level of calibration. The price of the printer is 149,900 Rs. and is available on Amazon India. Da Vinci has released some of the budget-priced 3D printers. They have both PLA and ABS printing options available. They have launched multiple models at regular intervals that can show the improvement of their PLA based Da Vinci series of printers. Their printers are known for handling some of the complex print patterns in short time. And they also handle the large output of prints with a branded filament. The only issue with these printers is that they are locked into their own filament usage. So any other filament can't be used. They have managed to acquire technology that can detect any non-branded filament being used. There is also one printer model released for kids named as Vinci Jr. The two most popular printers in their series are Da Vinci Pro 1 and Da Vinci Duo 2. The price for the Da Vinci Pro 1 is starting from 150,000 Rs on Amazon India. These are some of the popular 3D printers for small business and hobbyist consumer. 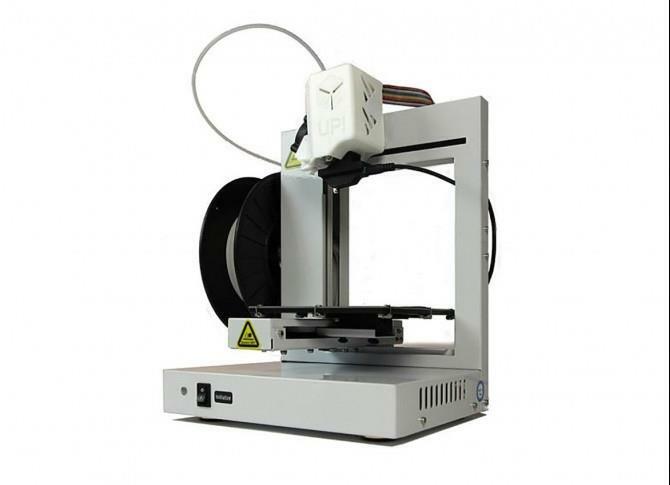 You may find that there are some of the china based 3D printers at lower cost range. However, not a lot of them are known for quality output. So you have to search for some of the reliable brands for 3D printing. 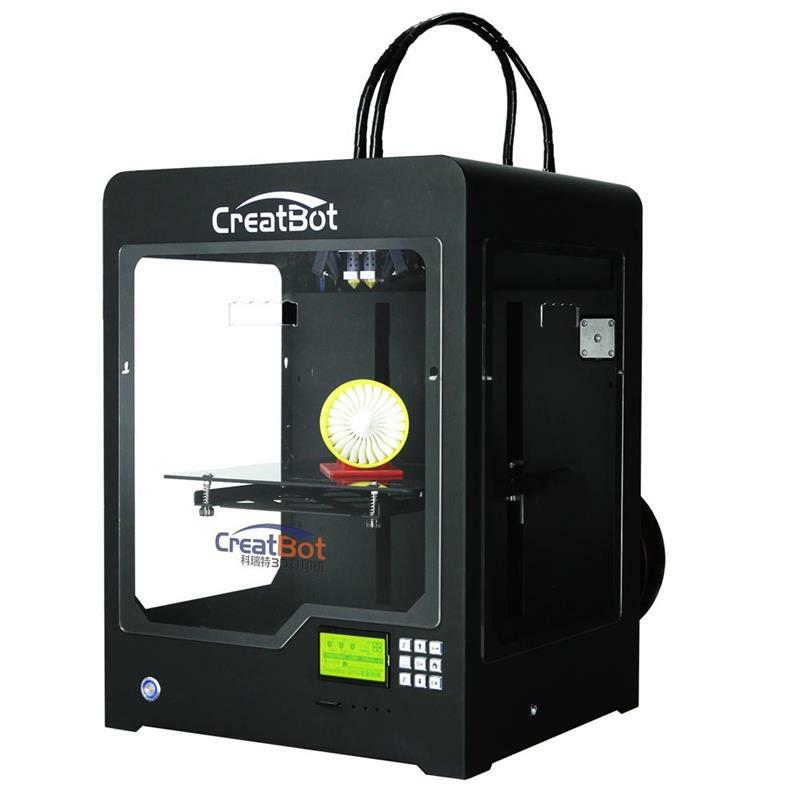 The 3D printers listed above can be a good starting point for your printing requirements.